I wish all my readers a great Deepavali / Diwali! Check out my Deepavali treats that we made. For today’s Marathon post, it was a simple paratha with Masoor dal. Konda had it for her breakfast and liked it a lot. Parathas are always a great hit with kids. 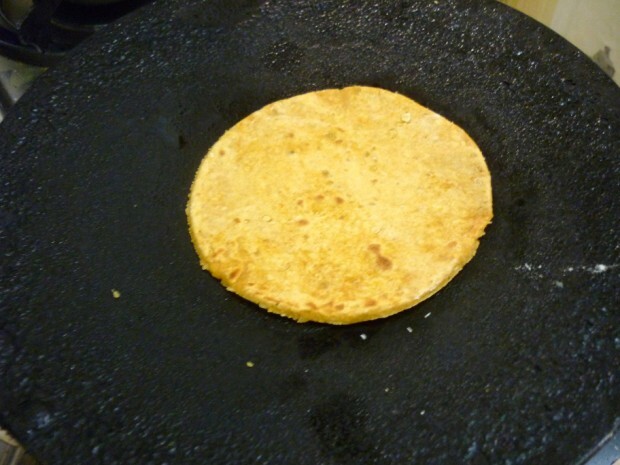 You can use anything that’s leftover and mix into the atta to make parathas. These are ideal dishes for packing for kid’s lunch box. I normally make with aloo, paneer, dal etc. 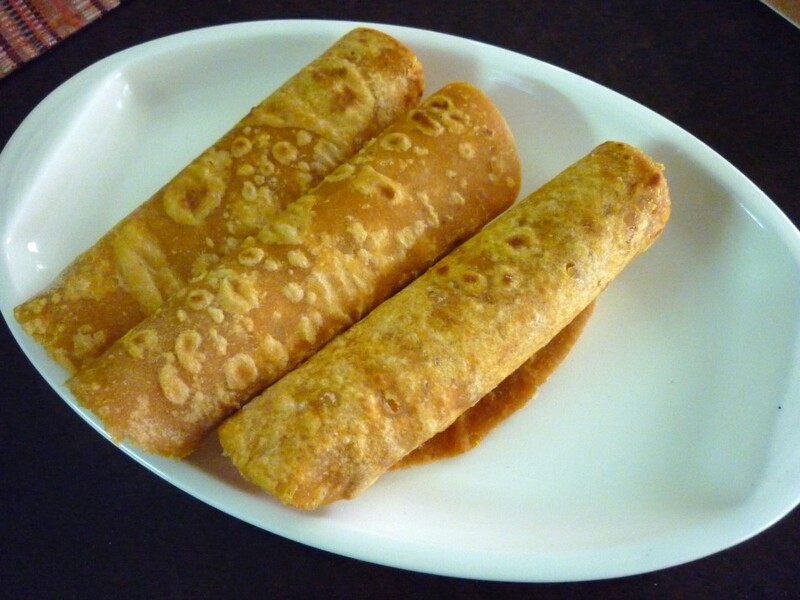 You can just about add anything to the flour and make parathaas. Serve with curds and pickle. My daughter prefers this to other lunch boxes. 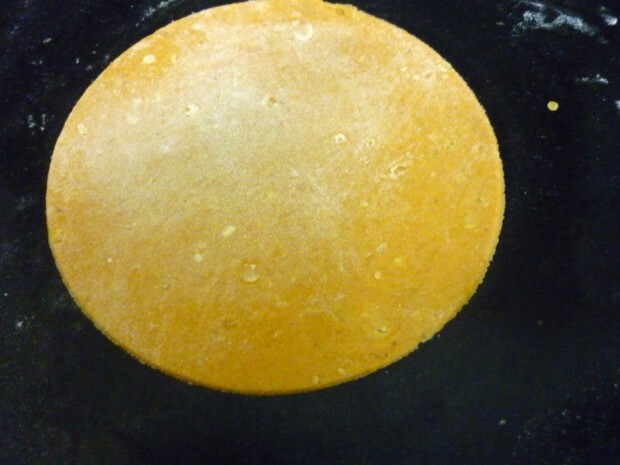 Take wheat flour, add the dal. 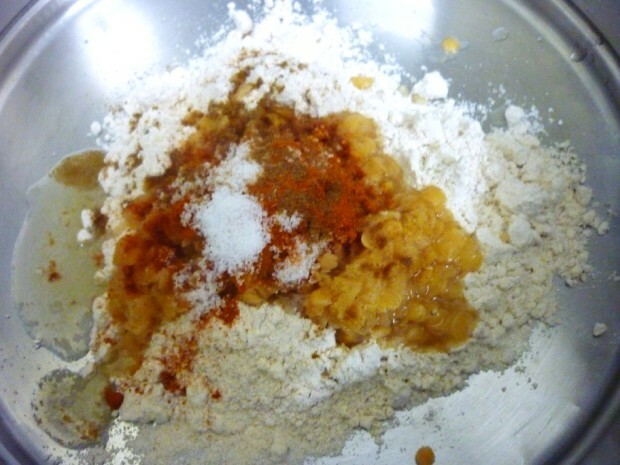 You will need to add extra chili powder, salt and cumin powder as the dal will be bland when you use it later. Heat a tawa. 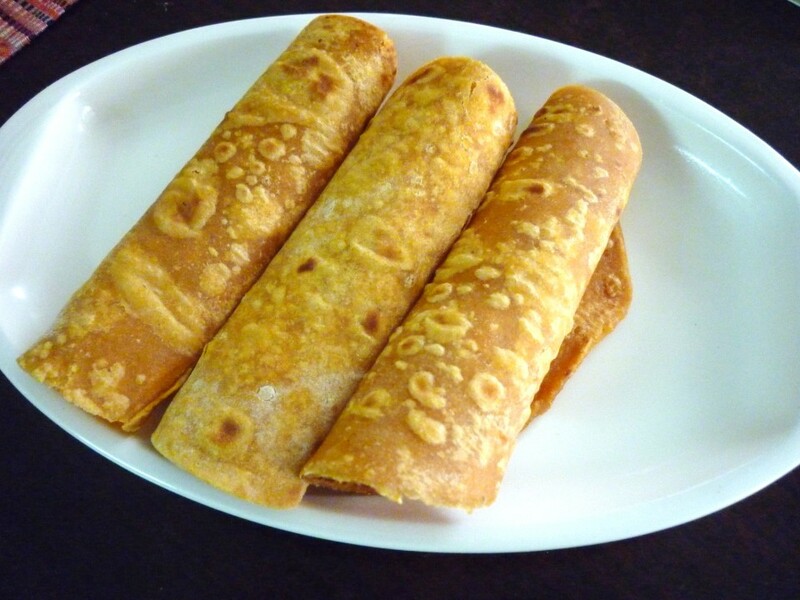 Roll out as parathas. 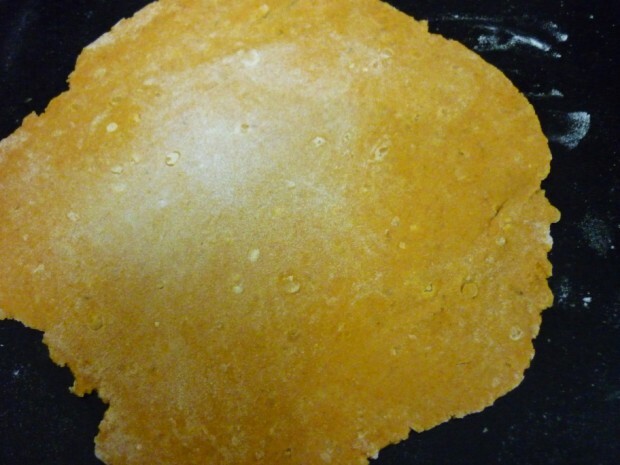 Since kids like small rotis, I used a mold to cut out smaller parathas. 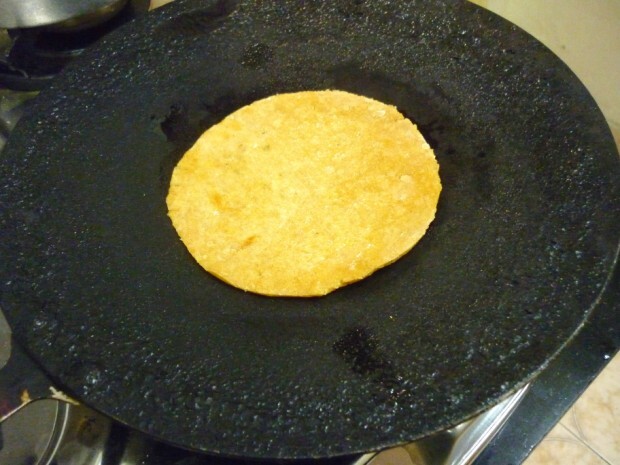 Cook on greased tawa on both sides and serve! Valli even I use my daals this way..infact even veggies can be used..in a similar manner…look grt!! Good one. These make very good snacks too! Love these mess free rotis for kids' lunchboxes. Wow.. healthy and delicious parathas… thanks for sharing.. I make this .. nutritious. its a healthy lunch box item for the kids…love it! Very healthy parathas. I am sure just a bowl of curd is sufficient as a side dish..